Workshops assist couples in building and rebuilding healthy relationship skills for themselves and the whole family. Events are designed with the whole family in mind, encouraging healthy relationships in a manner that is fun and dynamic. Area counselors who provide family and marriage therapy. We are passionate about teaching others about healthy relationships, speaking in schools, churches and other venues. Working together to see a better tomorrow. 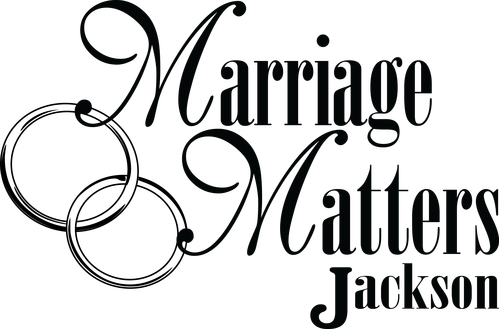 External links to single, dating, premarital and marriage tips, tools and resources.